The following article appeared in the University of Notre Dame’s Institute of Church Life Journal a year ago on May 23, 2016. Since it was written, God has continued to move me towards new roles and responsibilities within the life of the church. Lay ministry is indeed a graced vocation, one that not everyone is called to but one that can go unheeded in the fast pace of our society, and amidst prior commitments. What gifts might lay untapped in your life today? How might God be inviting you to use your gifts to lead others to Christ? There is an extra spring in my step this morning knowing that today has been reserved, indeed set apart, to spend with both some of the youngest and oldest members of this parish community. After opening prayers they bound forward, from the left and right, towards the bright red book of the Gospels that I am holding and head to the lower church for children’s liturgy. This is indeed their community, one that the over 50 gathered have come to joyously participate in. With hands held together, in lieu of uncomfortable boredom, there are instead small voices raised and petitions uttered as the prayers of the faithful are spoken. Pausing momentarily, in the back of the sacristy after Mass, I am instantly reminded to thank the altar servers whom I personally helped train and scheduled to serve that day. A hoped-for beginning to a life of service and love, their gift can easily go unnoticed. Many of these altar servers (a large percentage of which are girls), I have seen “graduate” on to Eucharistic ministry, lectoring and service-based volunteer work within the Church, families, and the greater community upon entering college. Lay ministry leadership then takes on visible and invisible aspects and roles, enabling the community to not only run smoothly but also to be an inviting encounter with Christ in one another. So too is the work of those who respond to serve the larger community beyond the doors of the Church. Walking the halls of one of the nursing homes that I serve, I am familiar with each name on the door and many of the family members of the residents I see. There is such grace here, in bringing Christ and community to our older, at times forgotten, members of the Body of Christ. Moreover, this joy is meant to be shared, whereby all feel enjoined and invited to partake in this beautiful ministry. Over the years, I have seen the need, heard the invitation, and taken on these and a number of other lay ministry roles—as catechist, coordinator, presenter, and Catholic radio show host. Perhaps you too have recognized the great need within our parish communities, unearthing a desire to serve through leadership within the Catholic faith. Yet, what does this look like realistically? 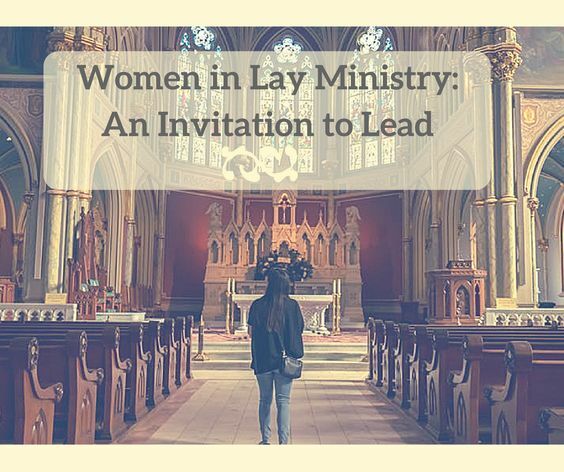 First, it needs to be said that women have been serving in leadership positions within the Church for quite some time—not only filling roles left vacant due to a shortage of priests but also actively involved in the faith formation and pastoral care of the community. Still there has been a definitive shift recently in encouraging the participation of women in lay ministerial leadership roles. Pope Francis and others like Cardinal Sean O’Malley are even expressing their openness and anticipation for “more women in positions of responsibility at the Vatican.” Likewise, in recent years a number of women are seeking to receive additional theological training and advanced degrees to gain the tools to better utilize their gifts and help build the Kingdom. 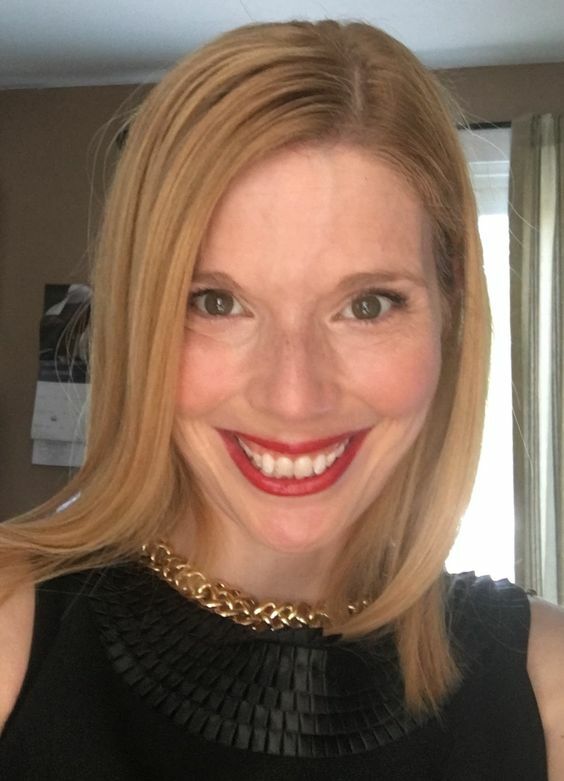 In 2016, women held 80% of the over 39,000 lay ecclesiastical ministry positions, and 9 out of 10 “considered their ministry ‘a vocation, not a job.’” This is the path that I, too, followed, and which has led to my recent acceptance of a paid staff position as Director of Parish Ministries for two parishes entering soon into collaboration. While there still remains much discussion and polarization about shape of leadership within the Catholic Church, I am witness to the innumerable ways to serve and immeasurable blessings in doing so. John L. Allen Jr. and Lisa Wangsness, “Pope Softening Tone, not Stance Cardinal Sean O’Malley Says” in The Boston Globe (February 9, 2014). 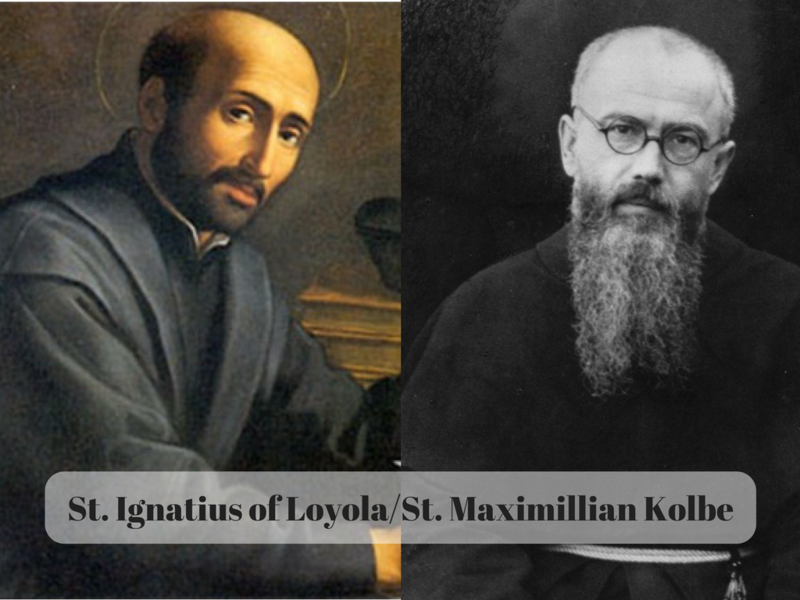 Center for Applied Research in the Apostolate, Research Review: Lay Ecclesial Ministers in the United States (Washington, D.C.: Georgetown University, 2015). How Far Can You Go With $30, A Bus Ticket, and a Dream? 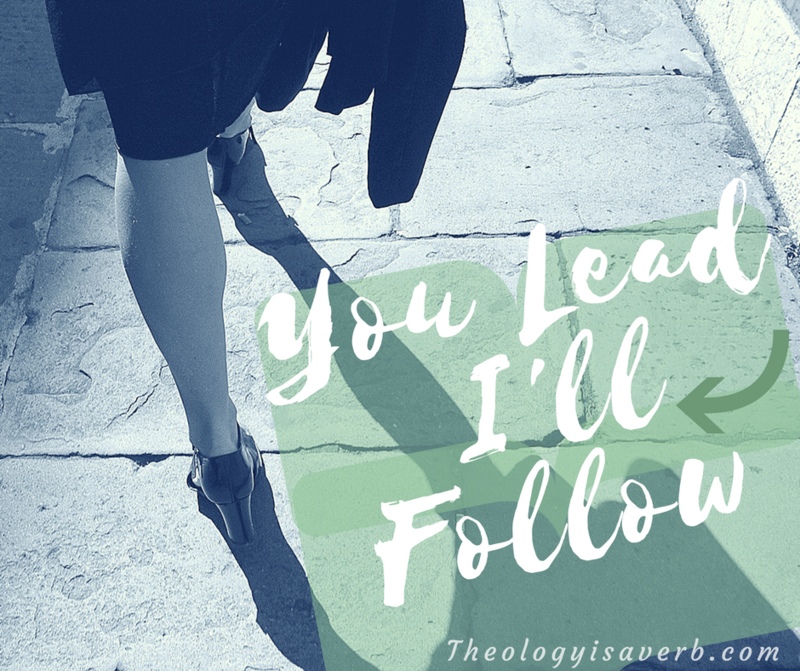 Ever wonder where God is leading you and yearn to discover or explore your own vocation in life more fully? In Fr. Casey’s A Purposeful Path (Loyola Press), we are invited to do exactly that. By opening ourselves up to being vulnerable and embracing uncertainty we are then able to give way to trust. As a Jesuit novice, Fr. 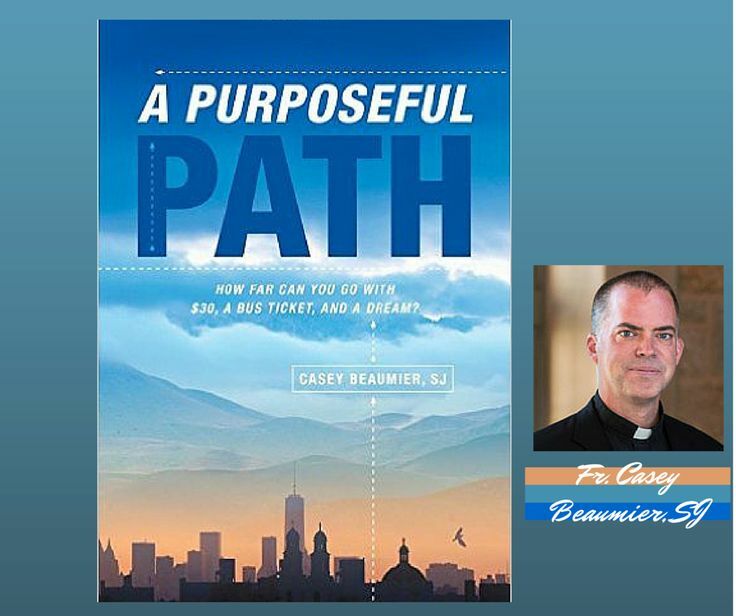 Casey takes us with him on a journey of a lifetime, on his pilgrimage of discerning his identity, vocation and purpose in life. —-→Who and whose are we? 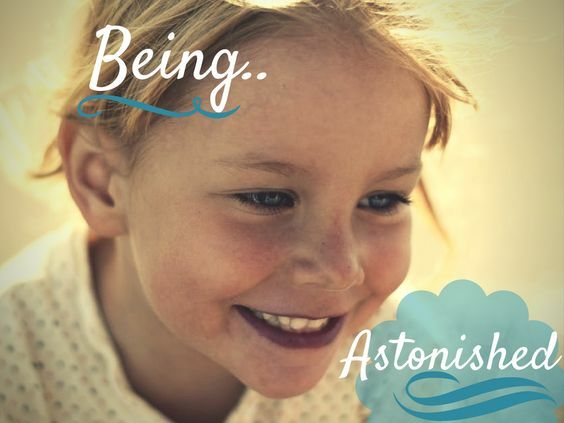 Our fundamental identity as God’s beloved children, made in the image of our Creator, is our simplest most profound identity in life. From this place we recognize that all other gifts and identities we are to later be given, while important, are lesser than our calling and love experienced as a child of God. In what is described as a “convergence of heaven and earth”, Fr. Casey finds the words and experience of Maya Angelou resonate deep within his soul reminding him of this infinitely divine love. This is to set the stage in his own journey of transformation and acceptance of God’s plan for him. —-→The notion of a pilgrimage.. While often we think of a pilgrimage as a journey to a place, it implicitly involves in our humanity a relational connection, compelling a response from us and deeper meaning. The idea of making a pilgrimage acquiesces itself to our identity as a people of God on the move towards both accompaniment and relationship. Though Fr. Casey feels that his pilgrimage is to lead him to a chance meeting with Maya Angelou, he is unsure of how that is to happen or how well he is to be received. Meanwhile, all that he is given to begin the journey is $30 and a bus ticket. Fr. Casey’s own pilgrimage leads him first to the Appalachian Mountains in Tennessee, where he bonds with fellow pilgrims on the trail, and then to the Wake Forrest Campus where he encounters it seems everyone else but Maya Angelou. Dejected and feeling as if he had failed, he then heads to Washington DC. Where again, he meets others with whom he shares commonalities in service and who seem to be directing him back again to an encounter with the poet. Yet, he recognizes that he has a choice does he stay where he is to be of service or let go and let God lead him the rest of the way. To do this requires an unconditional trust in God’s provision and a vulnerability to ask others for help. —-→How do we meet and traverse the crossroads in life? Fr. Casey suggests and indeed illustrates that an indelible part of the journey is to continually move forward. 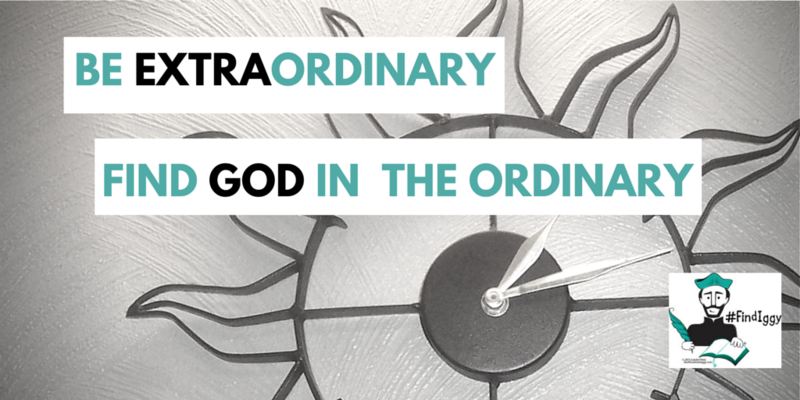 Our timing and God’s timing are seldom the same, and while we might not understand the diversions from our perceived destination, this too is important. Learning that none of us are perfect but are perfectly loved, and faithfully provided for, is the start of finding our purpose with hope and joy. *Find your Inner Iggy and celebrate #31DayswithIgnatius this month at Loyola Press! This past weekend, my son attended Steubenville East for the second year and joined thousands of teens from all over the New England area. Though I wasn’t chaperoning this time, I was still praying for all who were there attending.. for the powerful presence of the Holy Spirit! I had always wondered what it would have been like to have been in the upper room. 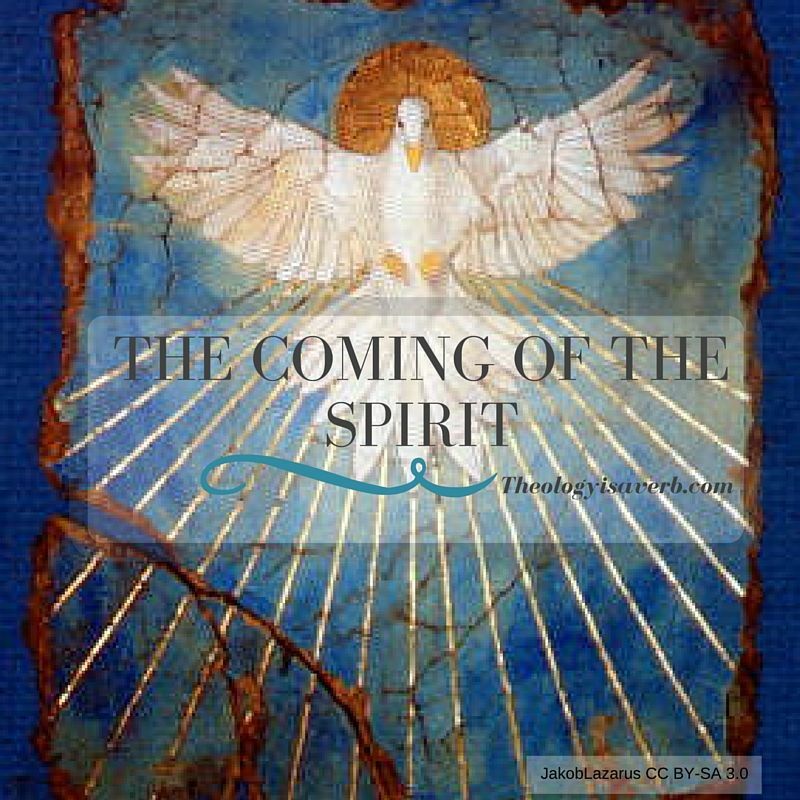 To have been present as the Spirit rushed through filled and imbued with a holy fire to witness the love of Jesus Christ to the world. Courage to proclaim drawn from strength beyond our own united in divine communion with the Trinity and with one another. Here in this place to be overtaken wholly- the recipient and bearer of healing, peace, joy and courage. This weekend, I would wonder no more. As part of a group of over 100 students and chaperones joining almost 4000 more at Steubenville East, an intense faith immersion youth conference, I anticipated the Spirit’s arrival. Hurried meals, record setting temperatures, lack of sleep and other logistical challenges had affected many that Friday and early Saturday. Yet, as all of this was gathering steam, so was the Holy Spirit in preparation for adoration. And like a tremendous rain cloud that suddenly opens, grace rained down. I was surprised to see her there- making her way up the stairs of the arena and though I had met her only once before we had instantly connected. Southern by birth, we shared both a love for our childhood home as well as a recognition of a given purpose to bloom where we had been planted. So when in a voice quite clear I heard the inner prompting to ask her to sit beside me, I joyfully responded. Ushered in with upbeat music and guided on by prayer we prepared for the adoration of the Blessed Sacrament that was to come.Up and down each aisle of the coliseum Christ was processed, stopping momentarily to turn and reveal Him to all surrounding. Seeking healing, desiring intimacy, hands reached towards, as if to touch the hem of His robe once again. As he drew near, stopping beside us,the light that shone was all encompassing and darkness could not help but surrender. The warmth that flowed permeated every part of my very being, and I felt loved, held and adored. Suddenly beside me, what began as soft tears moved to a deep profound sobbing. Healing. My beautiful new sister in Christ was being slain in the Spirit. Putting my arms around her I prayed. “Lord, help console and heal the pain that life has brought her. Help her to feel the magnitude of your love”. Gratitude today, much like the word love, can so often be taken lightly and without the depth of sincerity it truly deserves. Rather than a heartfelt recognition of the daily gifts and love bestowed on us by a loving Father, we can be tempted to reduce the sentiment to an occasionalthank you. Why is this? Does God only love us sometimes? Or do we instead fail to recognize where all good gifts come from? Perhaps in truth it is a bit of the both. St. Ignatius stresses that gratitude is to be a constant response to the continual love and care that God shows for each one of us in each and every day. So, just how do we get from a place of ingratitude to embracing an “attitude of gratitude”? First, it is important to know that gratitude isn’t just to be expressed, but lived. If we can change our understanding of gratitude from a thing given to an entire way of being then we are practicing gratitude in the right way. The Examen prayer is a beautiful way of becoming aware of God’s presence and blessings in our day and moving to a response of gratitude. 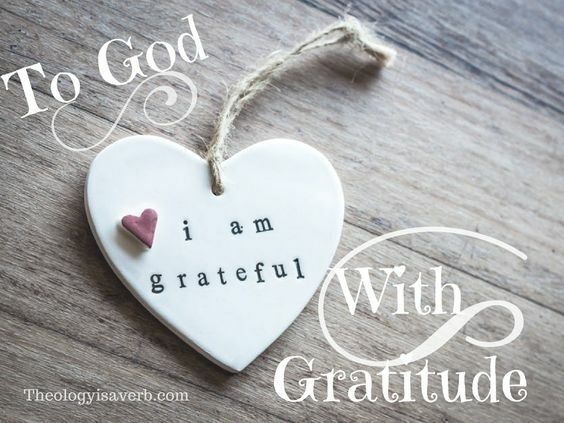 Though it would be nice to say that I live the attitude of gratitude 24-7, I would be remiss in noting the numerous hours of an ordinary day that I neglect to offer God my loving praise. Recently, I went away for a 5 day silent Ignatian retreat at Campion Retreat House in Weston, MA to recharge, renew and reconnect . This Father-daughter (/son) time is an essential part of our spiritual formation for the roots of gratitude and love are always to be found in this foundational relationship. Once this has been nourished, the fruits of the Spirit (love, joy, peace, patience, kindness, goodness, faithfulness, gentleness, and self-control) become more visible in our lives. What does gratitude look like? In a spirit of openness, the following is a glimpse of day 3 of my time away with my Father. 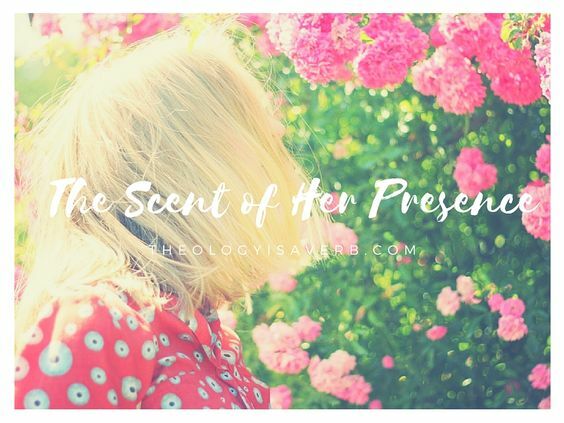 Transitioning back and forth between an outer awareness of God’s movement in my day and the presence of grace, to an inner reflection and response of praise and love I could not contain my joy. “Today, I lovingly receive this time to rest body, spirit and mind. I noticed your presence in the stillness of the morning and the smiles of those I encountered in my walks with you by my side. I see you in the beauty that surrounds me, both natural and man-made. I welcome the time and ability to pray for others, as it allows me a chance to respond even in a small way, to the great mercy and love that you have shown me. For, in my concerns and need for discernment you have always been there for me. For those times when I have failed to act less than I should, you have never rejected me. Oh, the immense gratitude I have for your love for me in my quiet times- when I find myself busy with other things. For you are patient and willing to wait a lifetime. Yet, how wonderful that it need not be a lifetime and that I have awoken from my slumber sooner than that. I praise you Father for the gift of my family and friends, for those solid and lasting ones as well as those which have come only for a season. Each has taught me something about myself and about your love for each one of us. For the roof over my head, clothes, and the nourishing food in my belly, clean water, and soft pillow under my head I give you praise. I pray for those who lack any of these and are without proper medical care, and reliable transportation or employment. Thank you for a means of work that uses the talents that you have given me and which also enables me to serve others including my own family.